The Ariane lifted away from its pad during a tropical rain shower. That saving can be traded to get either a lower-priced launch ticket, or to pack even greater capacity into the satellite’s communications payload for no additional weight. 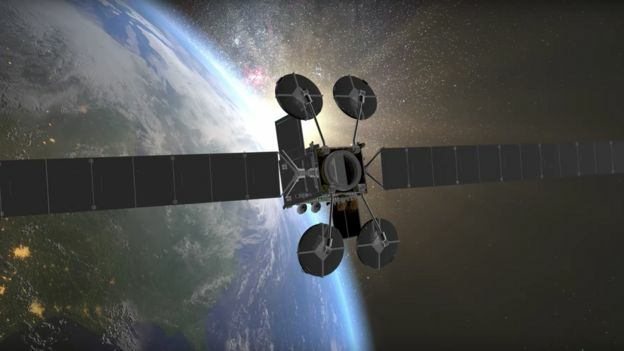 The US, Boeing-built ViaSat-2 uses a mix of chemical and electric propulsion, but Eutelsat’s platform is all-electric – the first such design to come from Europe’s biggest space manufacturer, Airbus. “We think people want to use their devices in the air the way they do on the ground; that’s the bet we’ve made,” said ViaSat Chief Operating Officer Rick Baldridge. “JetBlue delayed their in-flight wi-fi offering, waiting for us, and now they’re giving it away for free and we’re providing 12 megabits per second to every seat, including streaming video,” he told BBC News. 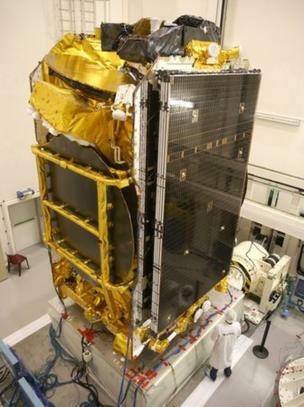 ViaSat-2’s “footprint” touches the western coast of Europe, but aeroplanes travelling further east will be handed seamlessly to a better-positioned Eutelsat spacecraft, which should enable passengers to stay connected all the way across to Turkey if needs be. 172B has a 3D printed bracket (far right) holding an antenna to the satellite. This component is 35% lighter than the conventionally produced bracket (far left). AIRBUS DS. From its position very close to the International Date Line, Eutelsat’s 172B spacecraft is going to target – amongst other business – the flight corridors of the Asia-Pacific region. And it has some very smart British technology to do this in the form of a multi port amplifier. This can flexibly switch power between the satellite’s 11 spot beams to make sure the available bandwidth is always focused where it is needed most – whether that be on the planes moving east-west from Japan to California, say, or when they go in the other direction as a cluster at a different time of day. “To oversimplify, in-flight connectivity has mostly been restricted to the US. But now it is expanding into the Asia-Pacific region and it’s also coming to Europe,” said Rodolphe Belmer, Eutelsat’s chief executive officer. In-flight connectivity is a key battleground for the satellite operators. Getty Images. Euroconsult is one of the world’s leading analyst groups following the satellite industry. Its research confirms the rapid growth now taking place, and says this will only accelerate. Euroconsult’s recent report on in-flight-connectivity (IFC) predicted nearly half of all commercial planes would be enabled by 2021, pushing revenues for the suppliers of onboard services from $1bn to $6.5bn inside 10 years. But Euroconsult’s CEO, Pacôme Revillon, said there will be winners and losers in this IFC race and this would likely be decided in the very near future. “Going to 2020, approximately 50% of aircraft could have opted for their chosen connectivity solutions, and certainly all of the major airlines will have made that choice. By that stage the market share could decide who are the winners and losers, and we anticipate seeing some consolidation in this sector, with two to three companies coming to dominate the market,” he told BBC News. It has influenced Star Wars and Game of Thrones – and characters as diverse as Voltaire, Nietzsche and Freddie Mercury have cited it as an inspiration. So what is Zoroastrianism? Joobin Bekhrad finds out. Centuries before Dante’s Divine Comedy, the Book of Arda Virafdescribed in vivid detail a journey to Heaven and Hell. Could Dante have possibly heard about the cosmic Zoroastrian traveller’s report, which assumed its final form around the 10th Century CE? The similarity of the two works is uncanny, but one can only offer hypotheses. Elsewhere, however, the Zoroastrian ‘connection’ is less murky. The Iranian prophet appears holding a sparkling globe in Raphael’s 16th Century School of Athens. Likewise, the Clavis Artis, a late 17th/early 18th-Century German work on alchemy was dedicated to Zarathustra, and featured numerous Christian-themed depictions of him. Zoroaster “came to be regarded [in Christian Europe] as a master of magic, a philosopher and an astrologer, especially after the Renaissance,” says Ursula Sims-Williams of the School of Oriental and African Studies at the University of London. Freddie Mercury and Zadig & Voltaire aside, there are other overt examples of Zoroastrianism’s impact on contemporary popular culture in the West. Ahura Mazda served as the namesake for the Mazda car company, as well as the inspiration for the legend of Azor Ahai – a demigod who triumphs over darkness – in George RR Martin’s Game of Thrones, as many of its fans discovered last year. As well, one could well argue that the cosmic battle between the Light and Dark sides of the Force in Star Wars has, quite ostensibly, Zoroastrianism written all over it [cf. also the Essenic Dead Sea Scrolls for Sons of Light and Sons of Darkness and the battle of Armegeddon, the coming of the Messiah]. For all its contributions to Western thought, religion and culture, relatively little is known about the world’s first monotheistic faith and its Iranian founder. In the mainstream, and to many US and European politicians, Iran is assumed to be the polar opposite of everything the free world stands for and champions. Iran’s many other legacies and influences aside, the all but forgotten religion of Zoroastrianism just might provide the key to understanding how similar ‘we’ are to ‘them’. Zoroastrians believe there is one God called Ahura Mazda (Wise Lord) and He created the world. Zoroastrians believe that the elements are pure and that fire represents God’s light or wisdom. Ahura Mazda revealed the truth through the Prophet, Zoroaster. The Younger Avesta – commentaries to the older Avestan written in later years. It also contains myths, stories and details of ritual observances. Zoroaster consistently contrasts these two peoples as the People of Righteousness ( asha ) and the People of the Lie ( druj ). 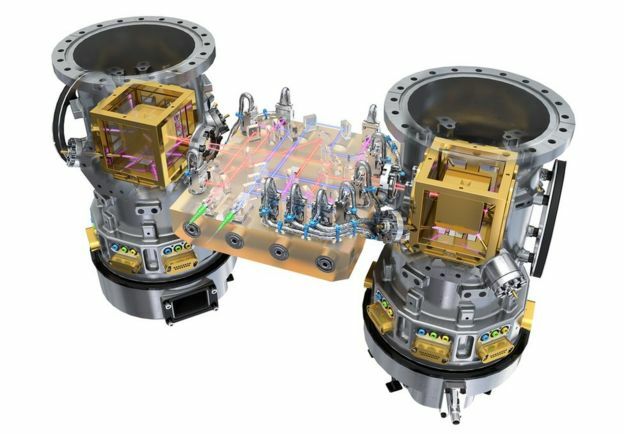 The long-planned LISA space mission to detect gravitational waves looks as though it will be green lit shortly. Scientists working on a demonstration of its key measurement technologies say they have just beaten the sensitivity performance that will be required. The European Space Agency (Esa), which will operate the billion-euro mission, is now expected to “select” the project, perhaps as early as June. The LISA venture intends to emulate the success of ground-based detectors. 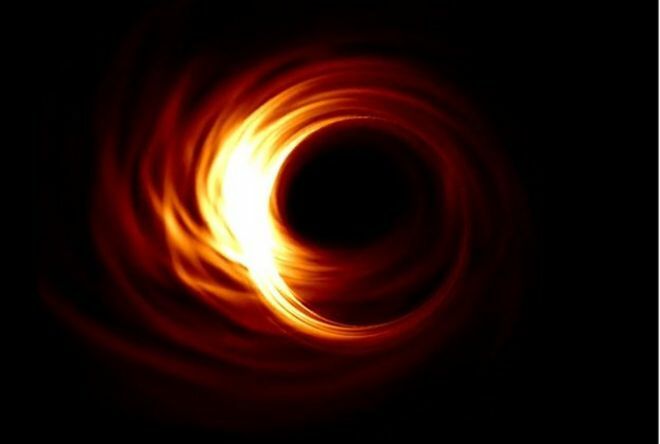 These have already witnessed the warping of space-time that occurs when black holes 10-20 times the mass of the Sun collide about a billion light-years from Earth. LISA, however, aims to detect the coming together of truly gargantuan black holes, millions of times the mass of the Sun, all the way out to the edge of the observable Universe. Researchers will use this information to trace the evolution of the cosmos, from its earliest structures to the complex web of galaxies we see around us today. The performance success of the measurement demonstration was announced here in Boston at the annual meeting of the American Association for the Advancement of Science (AAAS). 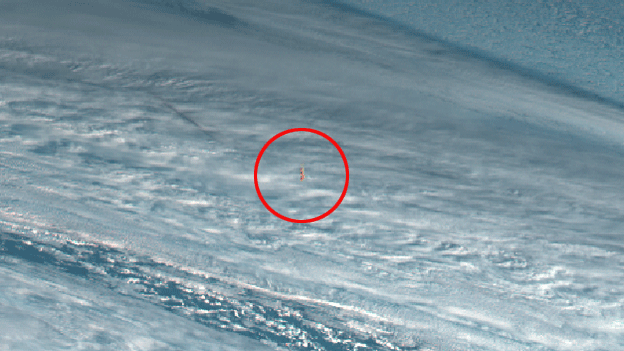 It occurred on Esa’s LISA “Pathfinder” (LPF) spacecraft that has been flying for just over a year. This probe is trialling parts of the laser interferometer that will eventually be used to detect passing gravitational waves. When Pathfinder’s instrumentation was set running it was hoped it would get within a factor of 10 of the sensitivity that would ultimately be needed by the LISA mission, proper. In the event, LPF not only matched this mark, but went on to exceed it after 12 months of experimentation. “You can do the full science of LISA just based on what LPF has got. And that’s thrilling; it really is beyond our dreams,” Prof Stefano Vitale, Pathfinder’s principal investigator, told BBC News. 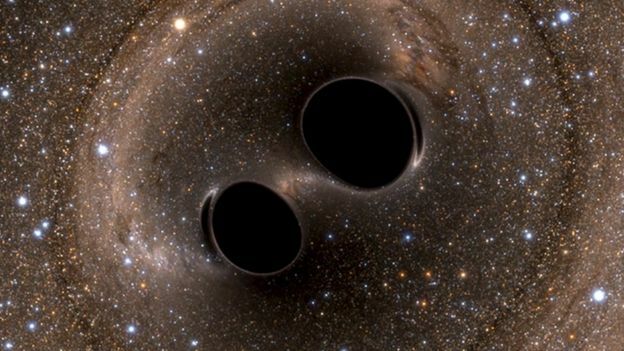 The first detection of gravitational waves at the US LIGO laboratories in late 2015 has been described as one of the most important physics breakthroughs in decades. Being able to sense the subtle warping of space-time that occurs as a result of cataclysmic events offers a completely new way to study the Universe, one that does not depend on traditional telescope technology. 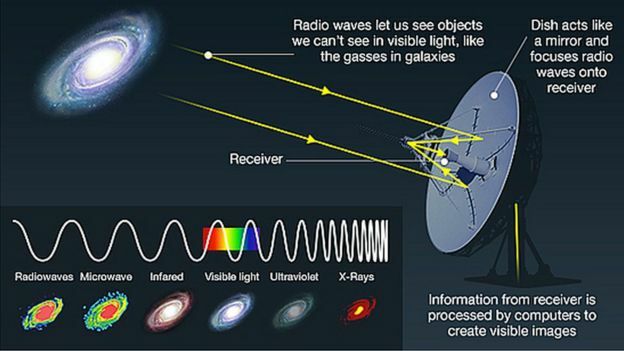 Rather than trying to see the light from far-off events, scientists would instead “listen” to the vibrations these events produce in the very fabric of the cosmos. 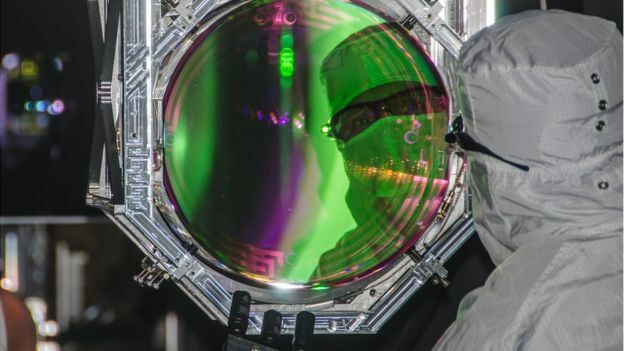 LIGO achieved its success by discerning the tiny perturbations in laser light that was bounced between super-still mirrors suspended in kilometres’ long, vacuum tunnels. LISA would do something very similar, except its lasers would bounce between free-floating gold-platinum blocks carried on three identical spacecraft separated by 2.5 million km. A cutaway impression of the laser interferometer system inside Lisa Pathfinder. ESA. In both cases, the demand is to characterise fantastically small accelerations in the measurement apparatus as it squeezed and stretched by the passing gravitational waves. For LISA the projected standard is to characterise movements down below the femto-g level – a millionth of a billionth of the acceleration a falling apple experiences at Earth’s surface; and to do that over periods of minutes to hours. LISA Pathfinder has just succeeded in achieving sub-femto sensitivity over timescales of half a day. Getting stability at the lowest frequencies is very important. 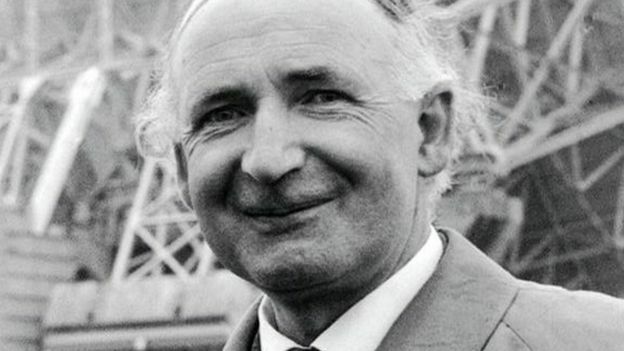 “The lower the frequency to which you go, the bigger are the bodies that generate gravitational waves; the more intense are the gravitational waves; and the more far away are the bodies. So, the lower the frequencies, the deeper into the Universe you go,” explained Prof Vitale, who is affiliated to Italian the Institute for Nuclear Physics and University of Trento. 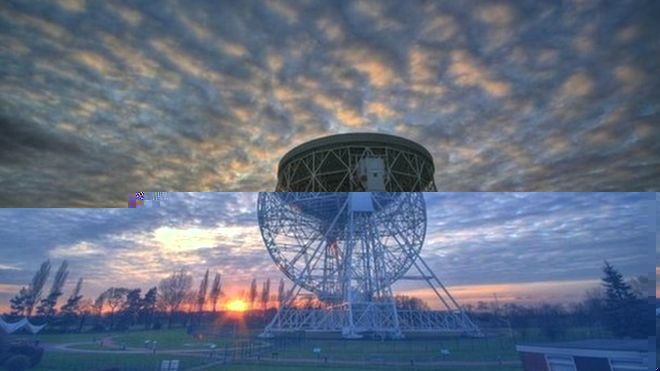 To be clear, LPF cannot itself detect gravitational waves because the “arm length” of the system has been shrunk down from 2.5 million km to just 38 cm – to be able to fit inside a single demonstration spacecraft – but it augurs well for the full system. Esa recently issued a call for proposals to fly a gravitational science mission in 2034. The BBC understands the agency received only one submission – from the LISA Consortium. This is unusual. Normally such calls attract a number of submissions from several groups all with different ideas for a mission. But in this instance, it is maybe not so surprising given that the LISA concept has been investigated for more than two decades. Prof Karsten Danzmann, co-PI on LPF and the lead proposer of LISA, hopes a way can be found to fly his consortium’s three-spacecraft detection system earlier than 2034, perhaps as early as 2029. But that requires sufficient money being available. 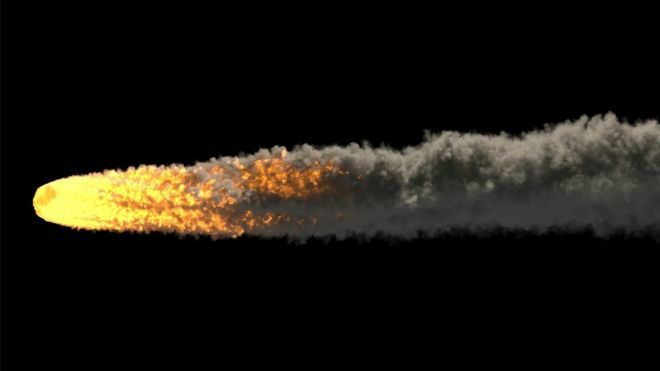 “The launch date is only programatically dominated, not technically,” Prof Danzmann told BBC News. “And with all the interest in gravitational waves building up right now, ways will be found to fly almost simultaneously with Athena (Europe’s next-generation X-ray telescope slated to launch in 2028). LISA could be selected as a confirmed project at Esa’s Science Programme Committee in June. There would then be a technical review followed by parallel industrial studies to assess the best, most cost-effective way to construct the mission. Agreement will also be sought with the Americans to bring them onboard. 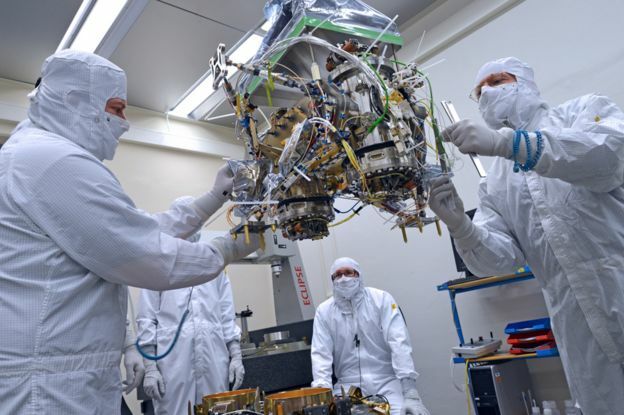 They are likely to contribute about $300-400m of the overall cost in the form of components, such as the lasers that will be fired between LISA’s trio of spacecraft. The LPF demonstration experiments are due to end in May, or June at the latest. I am not the first BBC reporter to pop in here. In fact, Green Bank is a source of constant fascination for journalists all over the world. Recently, several people in the town told me, a Japanese crew baffled everyone when it appeared to set up a game show-style challenge in the area. Outsiders come here for two reasons. One, to marvel at the science. Two, to ogle at the unique people who have chosen to live here. Green Bank sits at the heart of the National Radio Quiet Zone, a 13,000 square mile (33,669 sq km) area where certain types of transmissions are restricted so as not to create interference to the variety of instruments set up in the hills – as well as the Green Bank Observatory, there is also Sugar Grove, a US intelligence agency outpost. For those in the immediate vicinity of the GBT, the rules are more strict. Your mobile phone is useless here, you will not get a TV signal and you can’t have strong wi-fi - though they admit this is a losing battle. Modern life is winning, gradually. And newer wi-fi standards do not interfere with the same frequencies as before. But this relative digital isolation has meant that Green Bank has become a haven for those who feel they are quite literally allergic to electronic interference. The condition is referred to as electromagnetic hypersensitivity disorder. Opinion is split on whether it is real, with the majority of medical opinion erring on the side that it is more psychological than physical. But when I met with Diane Schou, one sufferer, I realised it did not matter whether the condition was “real” or not – for a growing number of people, modern technology has them feeling trapped. 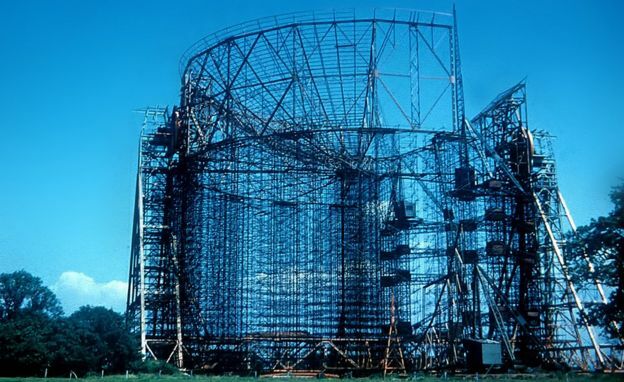 The knock-on effects from the global recession have led to the Green Bank Telescope being on the chopping block. The National Science Foundation (NSF) is consulting right now on whether they can justify the expense of the telescope. 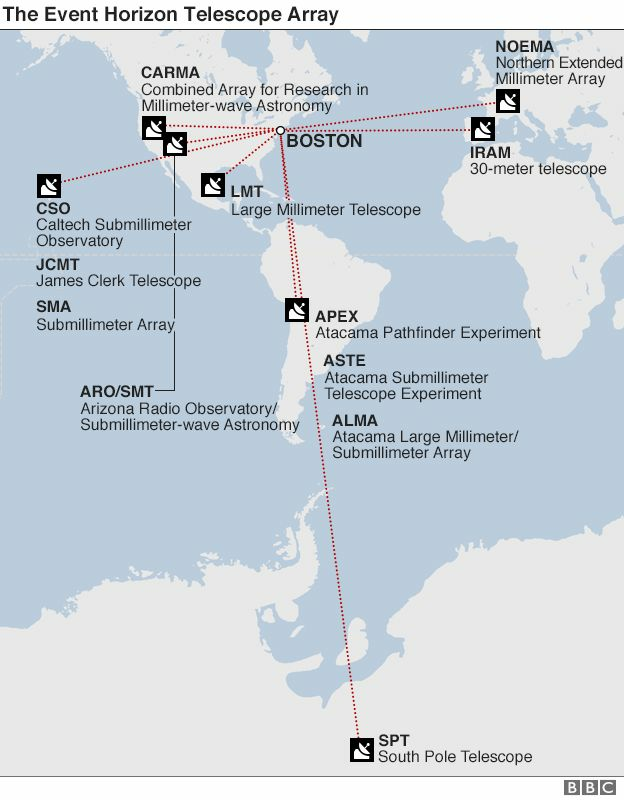 To make things more precarious for Green Bank, other telescopes with similar abilities have been built in other parts of the world, including Chile. The NSF is not going to just pull the rug from underneath the GBT. As it stands, funding is going to be gradually removed. 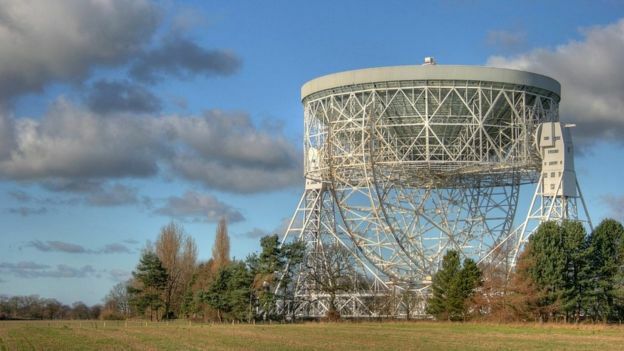 Not a slow death, but rather a chance for Mr Holstine to court private investment money to keep the telescope operational. It is working so far – the Breakthrough Listen project, backed with Silicon Valley money, is focused solely on finding other intelligent life. Over 10 years, its investors are planning to spend $100m (£80.3m) on the quest. They are using the GBT as part of an effort to survey the one million stars closest to Earth. 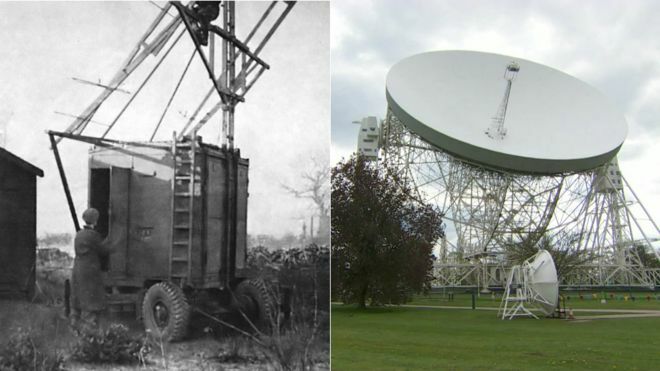 For the locals in Green Bank, the survival of the telescope is not just about seeking ET. It is also the largest employer in the entire county. When I asked Chuck and Heather Niday, who host a weekly show on the charming Allegheny Mountain Radio, whether the town would change if restrictions were lifted, they were reserved. Sure, the kids would love access to Snapchat. But the fabric of the town would not be affected. It is a rural community and no amount of mobile phone signal will change the nature of this tight-knit town. If like me you find it unfathomable that we are alone in the universe, then Green Bank is an utterly essential utility. When I asked Mr Holstine to justify the money the US government spends on the facility, he dug deep. “How many of us have walked out into the night and looked up at the stars and stood there in wonder? “We don’t produce widgets. We don’t produce something that you go to the store and buy. But we do produce education. We do produce research. We do produce answers to questions we haven’t even asked ourselves yet. Putting an effective price on carbon has long been the favourite method of most economists in dealing with climate change. In 2006 Sir Nicholas Stern’s landmark review of the costs of climate change found that establishing a carbon price was essential to dealing effectively with the problem. Since then attempts have been made, with mixed success. These have included cap and trade schemes in many parts of the world, where a limit on emissions is established by governments and permits are issued to heavy carbon users. If they cut back on their emissions they can trade the permits on the market. Schemes like this have been criticised for being too generous to polluters, often issuing them with free permits. The European Union’s flagship Emissions Trading Scheme almost collapsed because of this practice in recent years. Other countries have adopted a more straightforward carbon tax as a means of getting polluters to cut back. 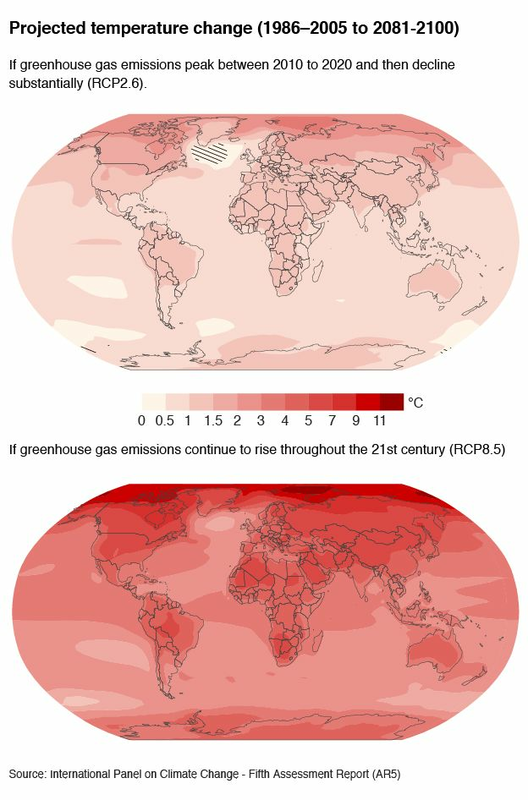 So far around 12% of the world’s emissions are covered by such schemes. This new coalition of political leaders and financiers says that has to improve significantly if the world is to keep global temperature rises below 2 degrees. The group includes the Prime Ministers of Canada and Ethiopia, the Presidents of Chile, France and Mexico, the Chancellor of Germany and the head of the IMF and World Bank. They believe that the world can achieve 25% of emissions covered by carbon pricing by 2020 while half the world’s output could be covered by 2025. “There is a growing sense of inevitability about putting a price on carbon pollution,” said World Bank President Jim Yong Kim in a statement. Without giving too many details, the leaders believe that carbon pricing can be expanded in three ways – by increasing the number of governments putting a price on carbon, by deepening existing carbon pricing programs, and by promoting global cooperation. “We should now follow up the Paris Agreement with adequate actions, national policies, investment schemes and regional and international initiatives and partnerships, said Ethiopia’s Prime Minister Dessalegn. India was also keen to promote the idea of carbon pricing before the UN signing ceremony here in New York . They are promoting the idea of a tax on coal. 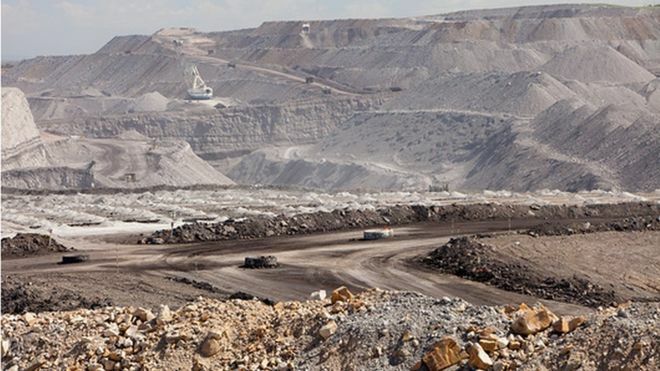 The country recently increased its tax on mined coal to $6 a tonne, a significant increase from $1. India’s environment minister Prakasj Javadekar believes the world, especially the wealthier countries, should now follow suit. “If they follow India and levy a tax of $5-$6 a tonne on coal production, $100 billion can easily be mobilised,” he said, speaking to news agencies. Mr Javadekar said this would be a highly effective way of funding climate adaption in poor countries around the world while incentivising a transition to greener energy sources. A European Space Agency [ESA] effort to try to detect gravitational waves in space is not only technically feasible but compelling, a new report finds. A panel of experts was asked to perform a “sanity check” on the endeavour, which is likely to cost well in excess of one billion euros. The Gravitational Observatory Advisory Team says it sees no showstoppers. It even suggests ESA try to accelerate the project from its current proposed launch date in 2034 to 2029. Whether that is possible is largely a question of funding. Space missions launch on a schedule that is determined by a programme’s budget. “But after submitting our report, ESA came back to us and asked what we thought might be technically possible, putting aside the money,” explained Goat chairman, Dr Michael Perryman. “We are in the process of finalising a note on that, which will suggest the third quarter of 2029. So, 13 years from now,” he told BBC News. The agency has stated its intention to build a mission that investigates the “gravitational Universe”, and is set to issue a call to the scientific community to submit a detailed proposal. 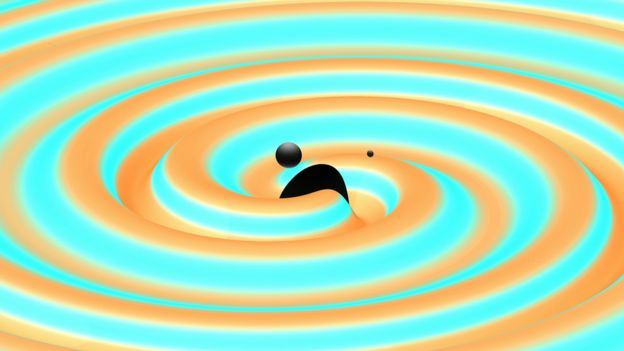 Gravitational waves – ripples in space-time – have become the big topic of conversation since their first detection last year by the ground-based Advanced LIGO facilities in the US. Using a technique known as laser interferometry, the labs sensed the fantastically small disturbance at Earth generated by the merger of two black holes more than a billion light-years away. The discovery opens up a completely new way to do astronomy, allowing scientists to probe previously impenetrable regions of the cosmos and to test some of the fundamental ideas behind general relativity – Einstein’s theory of gravity. That was not the case when the panel started its work. Then, there were many people who thought a detection might be beyond our measurement capability. The Goat believes that any space-borne observatory ESA might pursue should proceed using the same technical approach as aLigo – laser interferometry. The agency is currently doing experiments in orbit that will prove some of the equipment needed on a future gravitational wave observatory. But the Goat also identifies critical additional developments that must now be prioritised to take the laser approach into space. That said, there is also encouraging support in the report for an alternative detection concept called atom interferometry. This is too immature at the moment to be a contender, the Goat says, but it could benefit from a technology demonstration mission in the near future. Since the 1980s, scientists have been working on a system to detect gravitational waves from orbit called LISA – the Laser Interferometer Space Antenna. It would fly a network of satellites separated by a few million kilometres. Lasers fired between these spacecraft would sense ripples in space-time generated by much more massive objects than the black holes seen by LIGO. LISA’s targets would be the monster black holes, millions of times the mass of our Sun, that coalesce when galaxies collide, for example. Future LISA: How many lasers can you fly? LISA was previously proposed as a joint venture between Europe and the US. 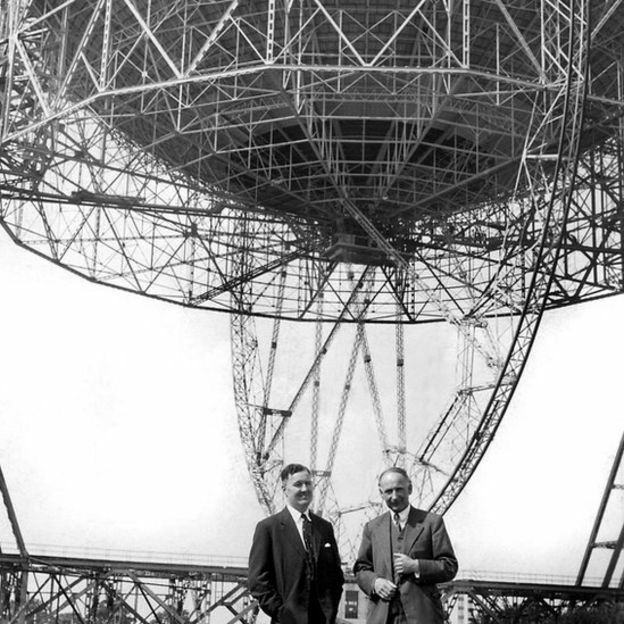 When the Americans then ran into funding difficulties and pulled out, scientists on the European side “de-scoped” the mission to try to make it fit within the financial envelope available at the time. Many commentators thought this revised design compromised the science to an unacceptable degree. Researchers on both sides of the Atlantic are now pushing hard to go back to the old arrangement. This potentially represents something of a headache for ESA’s hierarchy. Following the American withdrawal, the European Space Agency instigated a “rule” that foreign contributions to its missions should in future represent no more than 20% of the overall cost. The restriction was designed to ensure that no mission could be scuppered by a sudden change of heart from an international partner. But this financial ceiling may have to be broken if the US is to come back onboard and participate in the type of space mission that gravitational wave scientists most want to see fly. The call to formally propose a new mission and its architecture should go out within the next 12 months. 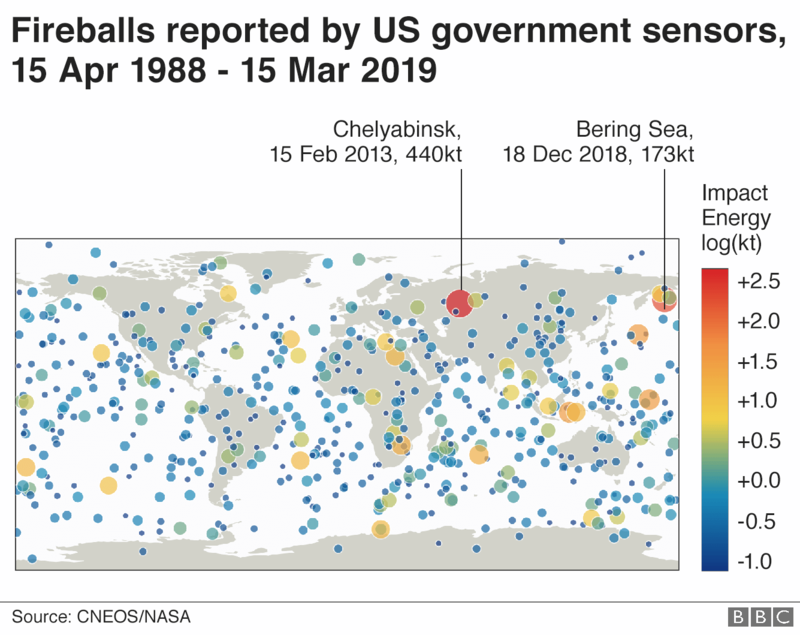 “It is to be determined precisely when, but within the year,” confirmed Dr Fabio Favata, head of ESA’s Science Planning and Community Coordination Office. ESA is already developing some technologies, but the Goat says others must now be prioritised. AIRBUS DS.